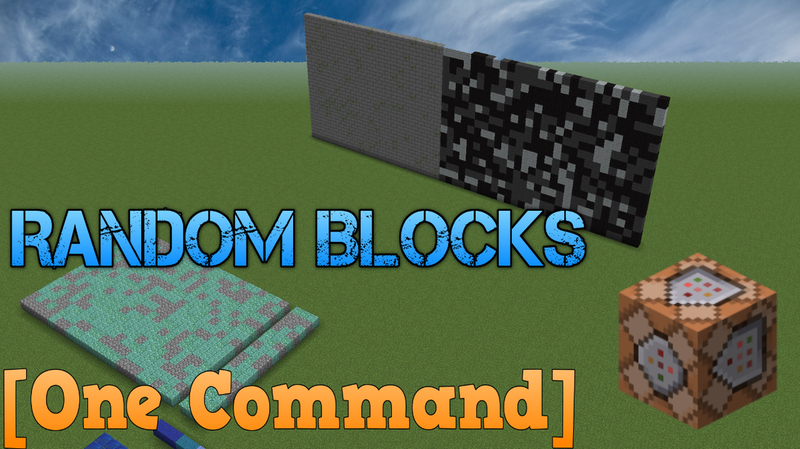 "Random Blocks Filter" allows you to perform custom fill commands without actually using the /fill command yourself. There are three items, and they are simple to use, so have fun! - Type "/tp @p 0 200 0" to teleport yourself to the center of the world. You must do this otherwise it will not work. 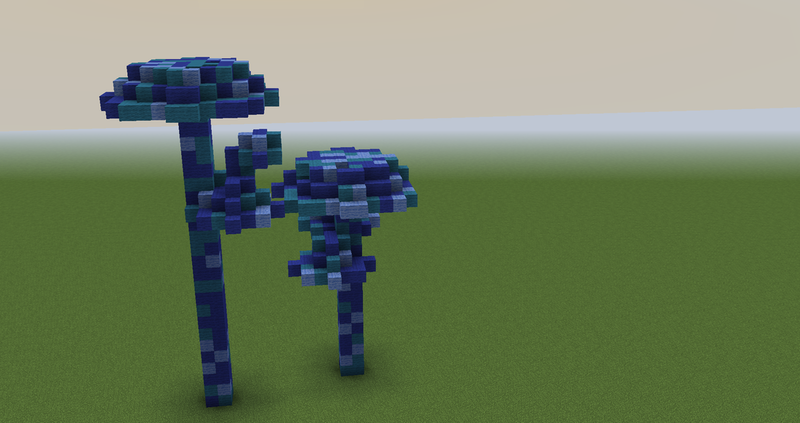 -Place the "Choose Blocks" endermites on the blocks you want to be present. These blocks will be selected at random. -If you select the same block more than once, you can increase the chances of that particular block appearing. -Place the "Place Block" to place a randomly selected block on the ground. 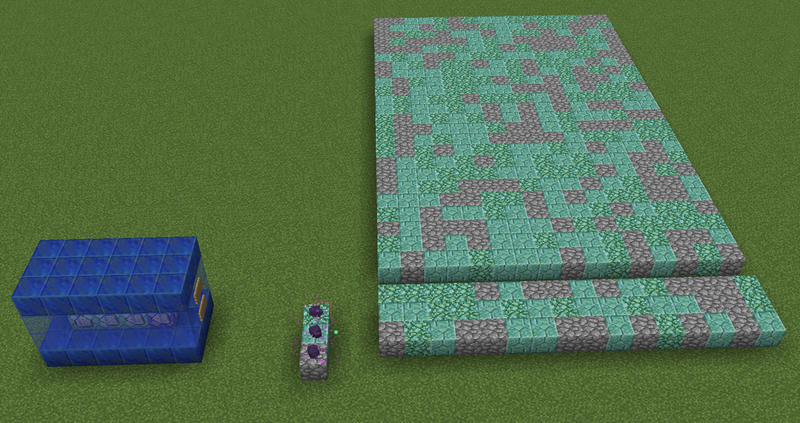 -Place the "Place Blocks" item to fill nearby end stone with the random block. 20 blocks will be filled per second.